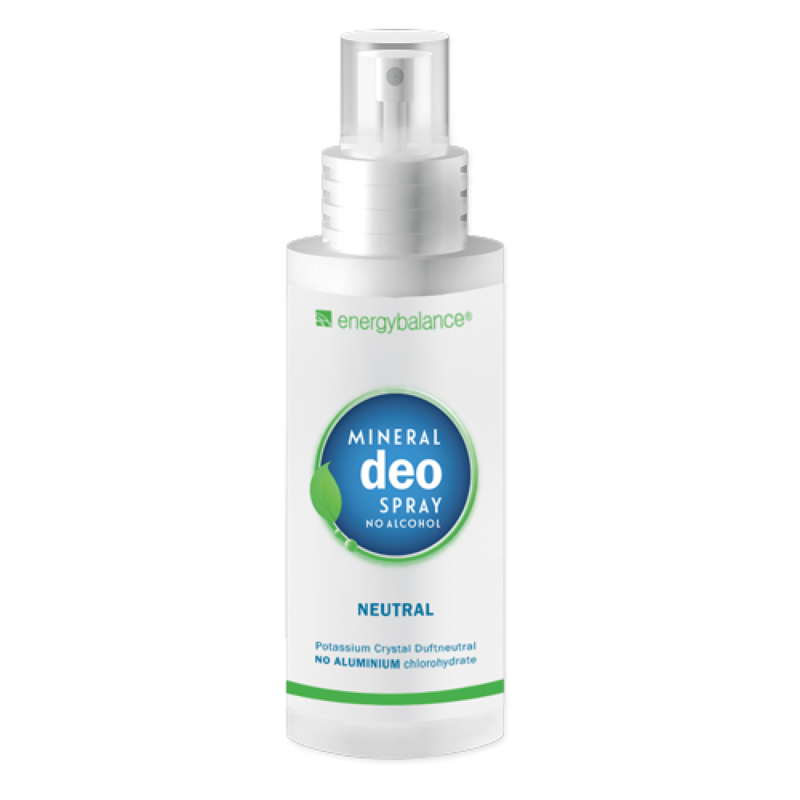 This potassium crystal neutral deodorant spray by EnergyBalance™ is natural, fragrance-free, hypoallergenic and does not contain alcohol or aluminum chloride. The special formula with natural mineral salts is strongly antibacterial, producing amazing results even in the most sensitive areas. 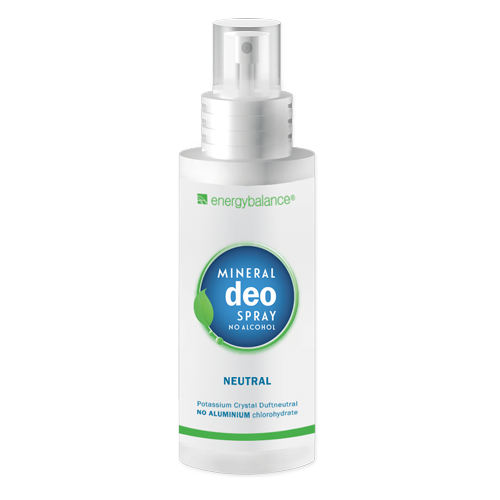 The deodorant spray is made of potassium crystal (natural mineral salt), slows the production of bacteria and prevents build-up of unpleasant odors. It won't stain your clothes or leave residue on your skin. 100% natural, does not contain alcohol, hypoallergenic, fragrance-free, no animal testing, does not contain aluminum chloride, paraben free.